Have you got something that looks like this on your roof? Or at the side of your house? 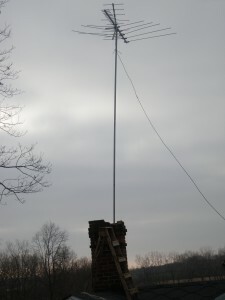 Antenna Wizards can pull your mast down and take away from your property. We can then http://ambienbuy.net install a new digital antenna at roof level giving you excellent picture quality inside, and a far more modern look on the outside. Why not call us for an obligation free onsite quote.